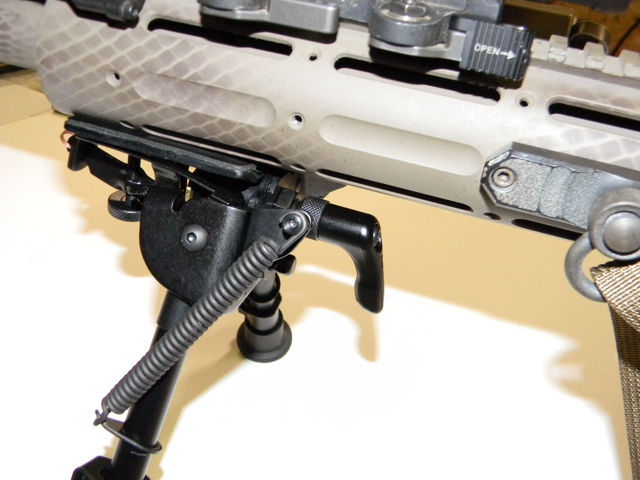 No more issues trying to get adjust the tension on your bi-pod. All you need is a 1/4 in socket handle or similar tool to remove the backing nut and you are golden. Our Lever is a hi quality part that will serve you for many years to come.